Sophie is 12 years old and is in 7th grade at the Singapore American School. She loves reading, music, photography, painting and designing clothes, and speaks English, Hungarian and Chinese. 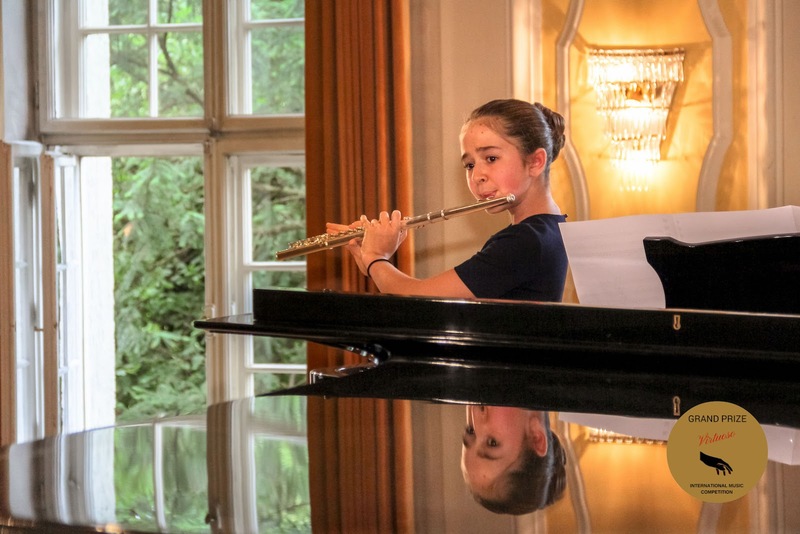 Sophie started learning the flute at the age of 10 with Mrs. Larisa Tupitsyna, and has since participated in numerous music competitions. These have given her a chance to perform at the Mozartsaal in Salzburg, The Merkin Concert Hall and Carnegie Hall in New York City and The Esplanade in Singapore.